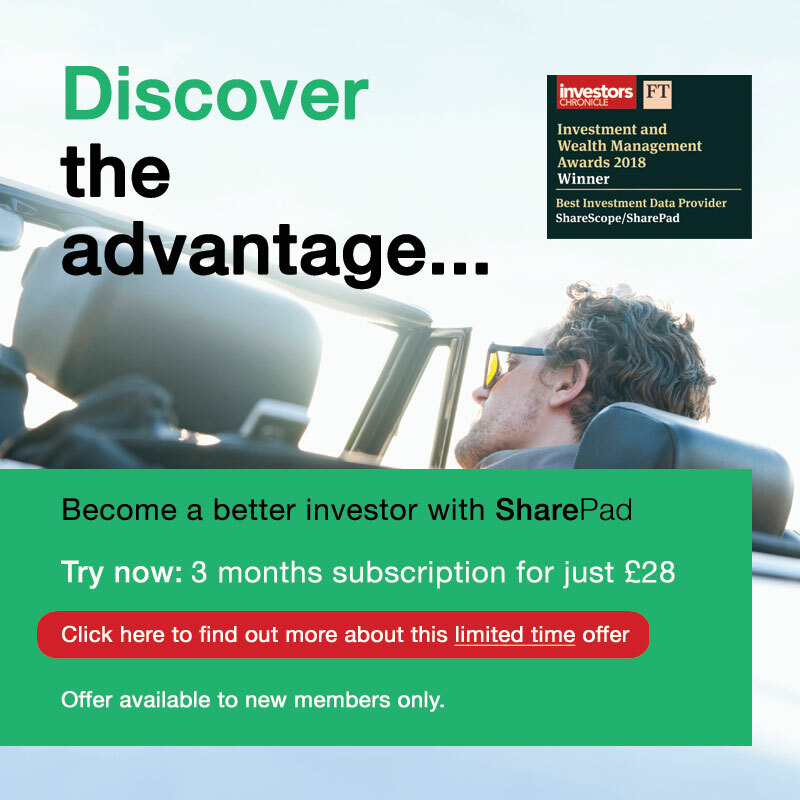 Could now be the time to return to dynamic growth shares? 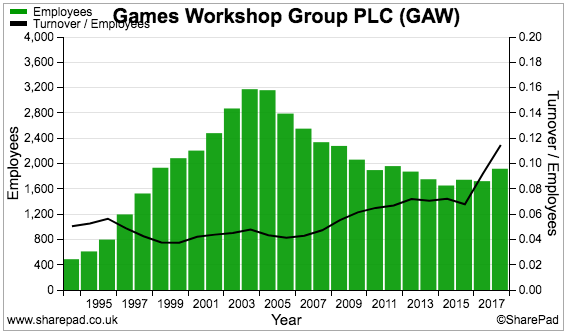 …and I wonder whether the widespread selling has created a super-growth bargain somewhere in the market! Let’s employ SharePad to find out. For this market search I demanded companies that offered a history of fantastic earnings growth alongside a relatively reasonable valuation. 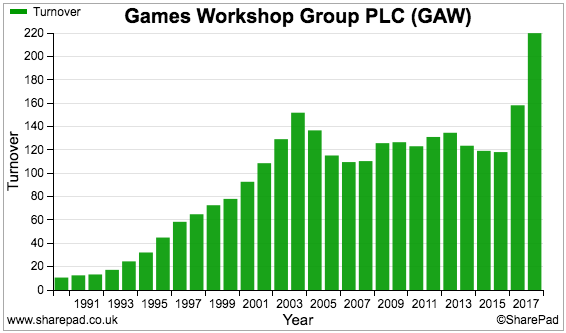 4) A dividend yield greater than zero. 5) Not a member of the Home Construction sub-sector. 2) I have visited the company’s HQ and spoken at length with the executive management. You may now think I am an investing genius for buying at £8 when the price is currently £30 having traded as high at £40. 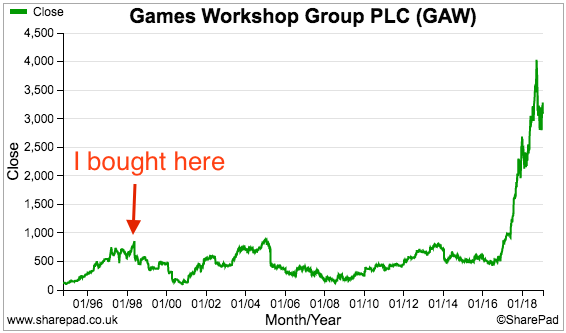 I should add that I bought more shares under £2 during 2000 and sold mostly between £4 and £5 during 2003. The rest were sold for nearly £3 during 2007. 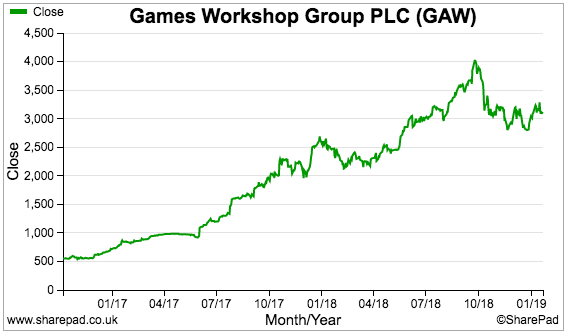 My overall investment was therefore not great but not a complete disaster either. 2) What on earth happened during 2016 to ignite the share price. Let’s use SharePad to find some answers. 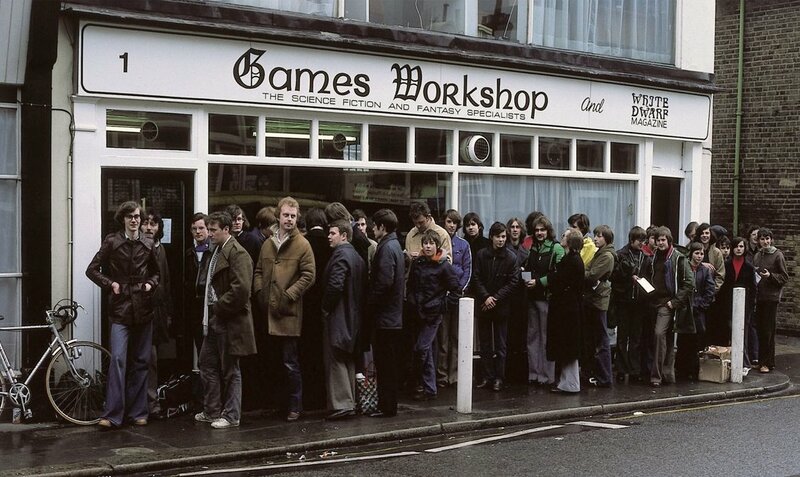 Games Workshop was established during 1975 and originally manufactured wooden boards for chess and backgammon. After securing the official UK distribution rights to the Dungeons & Dragons role-playing game, the company’s first shop was opened during 1978. These days Games Workshop sells its own fantasy miniature games through nearly 500 shops spread throughout 23 different countries — notably the UK, the United States, Canada, Japan and Australia. Sales are also made to more than 4,000 independent retailers around the world. The group’s flagship Warhammer product was created during the 1980s and has evolved over time through eight different rulebooks. 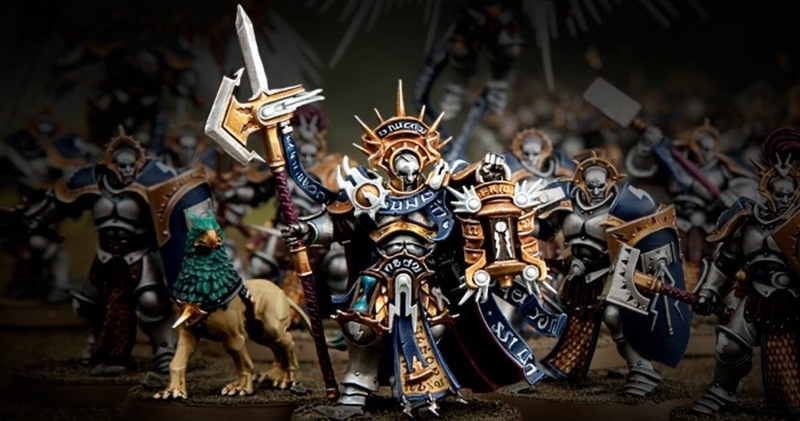 I am quite happy to admit I have never played Warhammer, but I understand the rules are complex, players require large numbers of model soldiers, the game lasts for hours and victory is typically decided by destroying all the other armies. 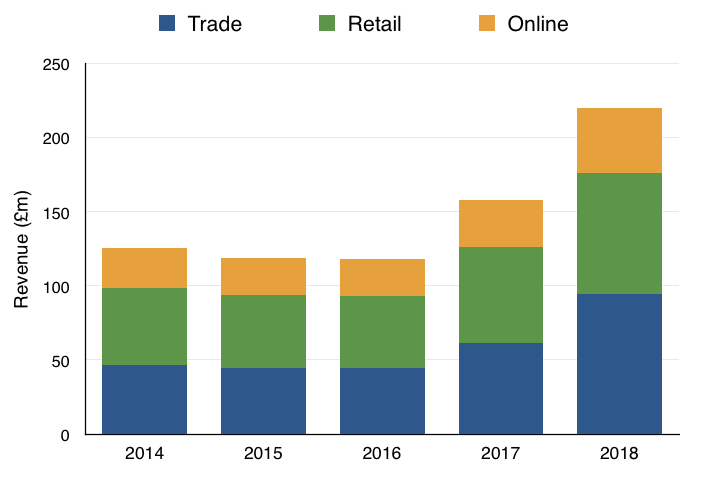 During the first five years as a quoted company, revenue growth was driven by the number of company shops tripling to 230. An association with the Lord of the Rings films then bolstered sales during 2003 and 2004. Various mishaps and setbacks followed thereafter, which led to revenue stagnation for ten years. That woeful period goes a long way to explain why the share price effectively went nowhere for so long. Similar to my share purchase, my visit to Games Workshop’s HQ occurred some time ago — February 2003 in fact. I met the (then) executive chairman and the (then) finance director, and toured the building. My write-up of the day has sadly long since disappeared from the internet. However, I do remember three particular answers that the (then) management gave to my questions. I have paraphrased the replies the best I can. Q1) Why do people still play table-top war-games? A1) Because some people (mostly males) are ‘hardwired’ to play such games, in the same way that some people (mostly males) can become obsessed with maintaining a classic car, or following a football team up and down the country. 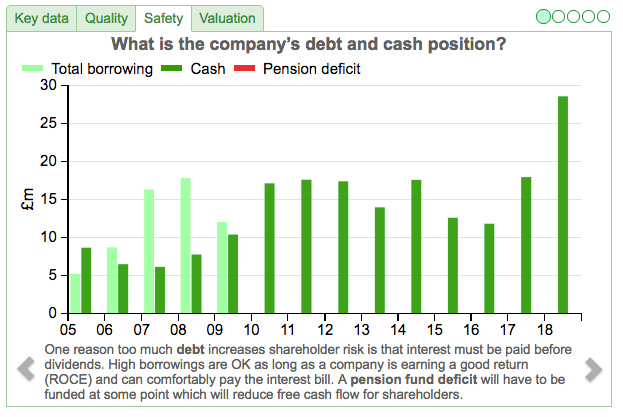 Q2) Why did the company buy back shares at £6 during 1998 and not buy any shares at all during the sub-£2 lows of 2000 when the company could still afford to pay a dividend? 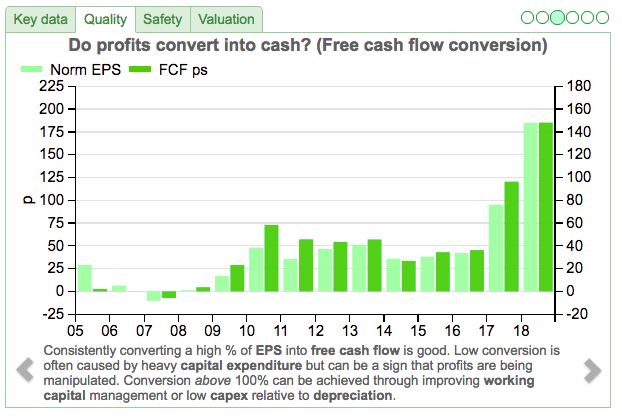 A2) We had surplus cash during 1998 and our broker said earnings would not be diluted up to £10 a share. We had no surplus cash during 2000. Q3) If you have such a dominant market position with loyal customers and a true ‘niche’, why aren’t your margins higher? A3) So you want us to charge our customers more? I remember leaving the HQ with mixed feelings. True, I had understood why people played the games and would continue to do so. I also realised the depth of the product range, and learnt how dominant within the industry the business was. However, I felt the executives were somewhat arrogant and/or complacent with their replies. I sold most of my shares soon after. My third question from that 2003 visit had already hinted costs were too high. 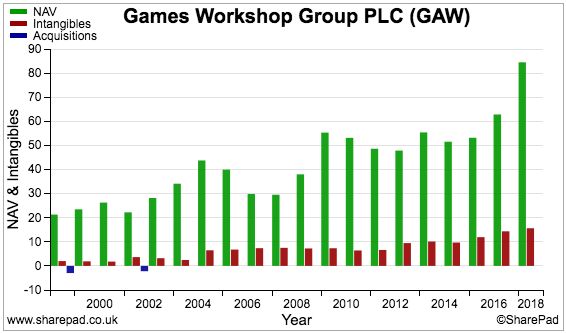 The earlier dividend chart shows the payout then went missing for two years. You can draw you own conclusion as to what (or who) ultimately caused the long period of revenue stagnation and the skipped payouts. A boardroom change at the start of 2015 now seems an obvious trigger (at least to me) for the share-price surge since 2016. At this point, the (then) executive chairman became a non-executive and the (then) chief operating officer took full charge as chief executive. 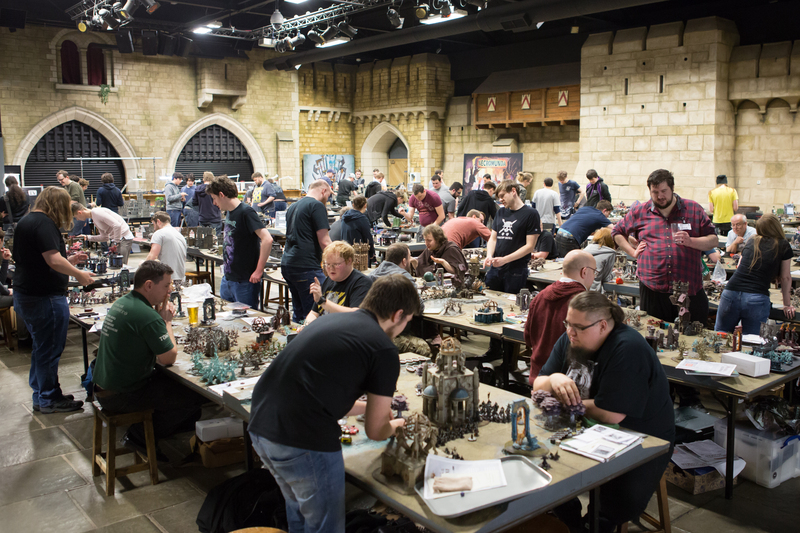 Around the same time, the group launched a new game: Warhammer: Age of Sigmar, which came with simplified rules that made playing much easier for new customers. We’ve also updated our home pages at games-workshop.com with more content to help guide new and existing customers through our product ranges, characters and worlds. 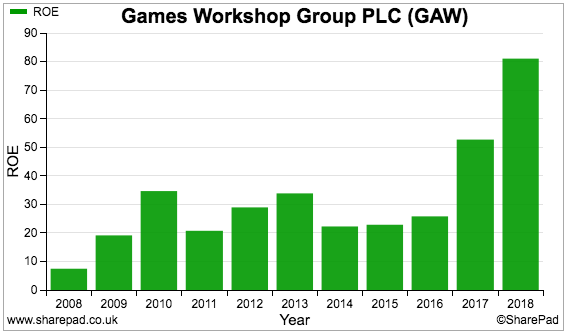 At the last count, annual page views on warhammer-community.com were running at 70 million. I am amazed customers (and shareholders) had to wait until 2016 for a proper Warhammer website. I get the impression the designers of the games had dominated Games Workshop’s staff for years. Now the company employs a wider spread of talent, some of which involves marketing that has no doubt supported the recent sales surge. The boss has been with the company for 20 years and, aged 48, could well be in charge for some time to come. I am pleased the directors partake only in the wider staff sharesave scheme and do not grant themselves options or LTIPs. 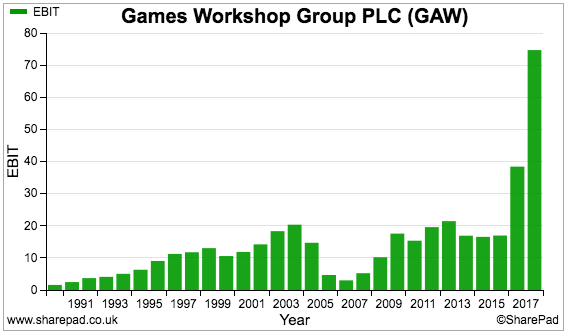 The rate of Games Workshop’s recent expansion has been incredible. Interim results published the other week showed first-half revenue and profit of £125m and £41m respectively. Three years ago the figures were £55m and £6m. My own charts below confirm the expansion has been felt throughout the group. 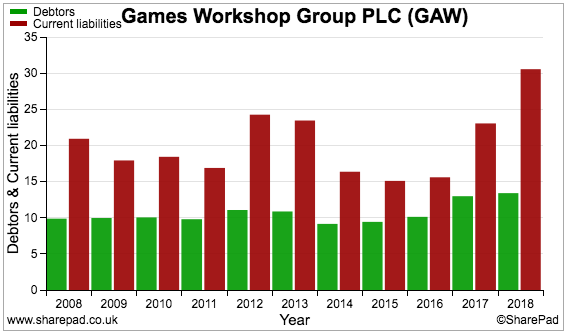 the top-notch margin and return on equity (ROE) figures on the bottom row. 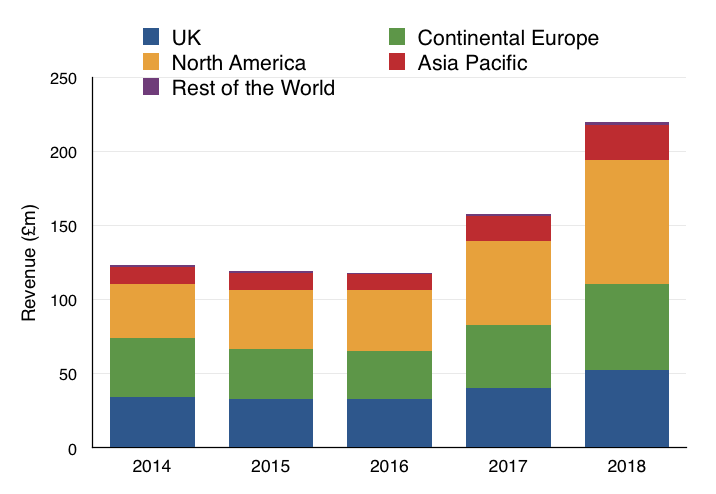 I am not too surprised the amazing growth rate of the last few years is expected to subside to more pedestrian levels. 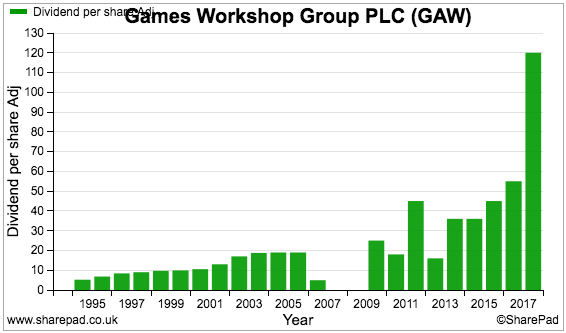 Interim results published the other week showed modest first-half progress — revenue advanced 14% and profit gained 7%. 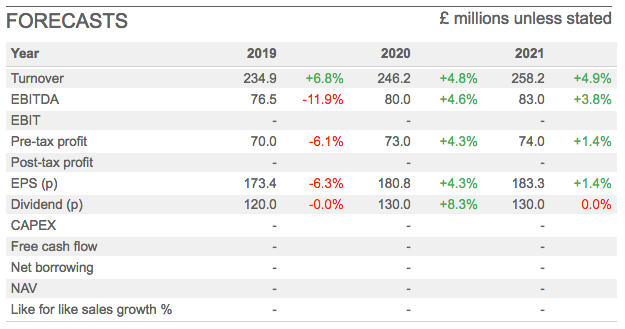 Furthermore, the current-year forecasts shown on SharePad imply the second half might deliver H2 revenue down 2% and H2 profit down 6%. 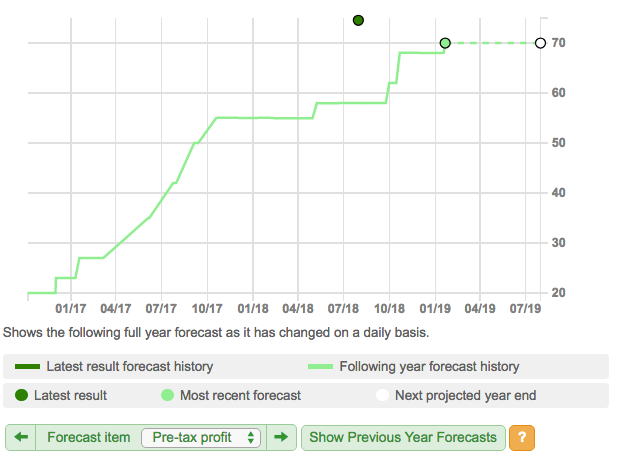 The green line tracks the City’s pre-tax profit forecast for the current 2019 financial year. At this point back in 2017, the estimate was £25m. Right now the prediction is £70m. I suppose those brokers may still be under-estimating Games Workshop’s future progress. Still, further growth ought to be delivered. The goal of opening another 25 shops for this current year will (if achieved) increase the retail chain by 5%. Also encouraging is the £9m being spent building a new manufacturing facility next to the HQ. Such expenditure tends to speak louder than directors just talking about potential growth. Meanwhile, a few clicks around SharePad do not reveal anything untoward within the accounts. 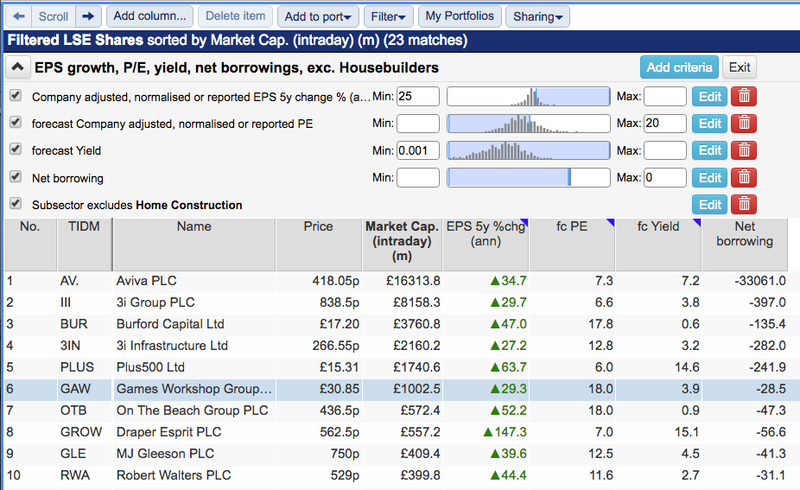 Is Games Workshop a dynamic growth share that is now valued at a reasonable price? The company has certainly been dynamic during the last couple of years. 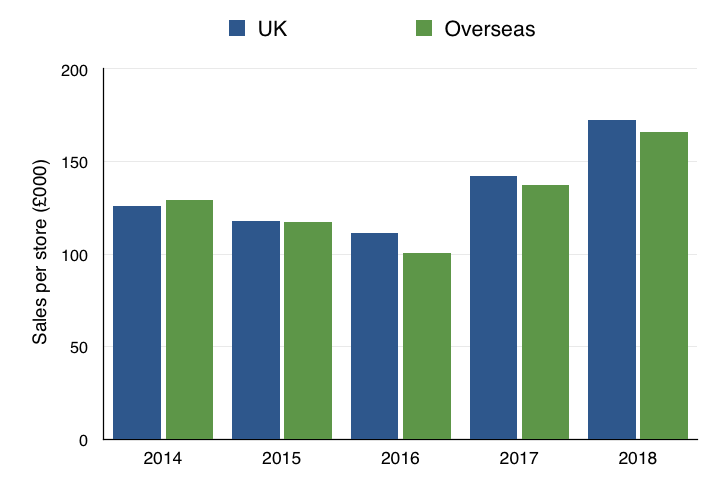 As a former shareholder who endured many of the company’s earlier setbacks, I have been astonished by the rapid sales and profit ascent since 2016. 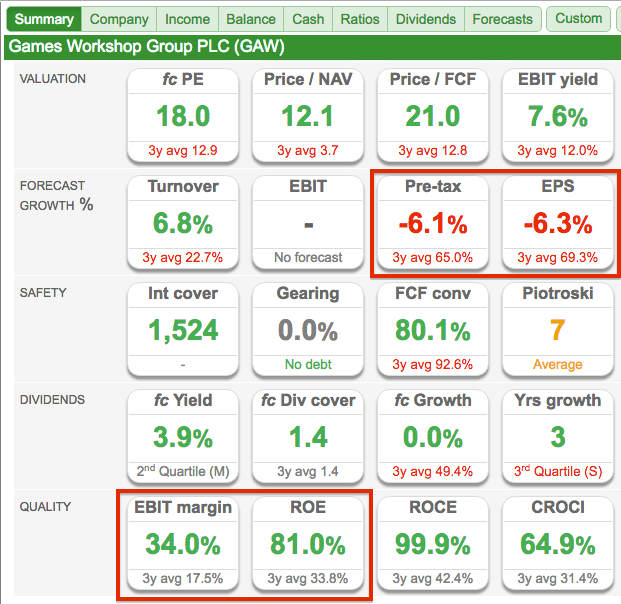 …assuming Games Workshop can maintain a respectable growth rate and sustain its super margins and ROE, then perhaps the forecast P/E of 18 shown within the Summary tab is not that extravagant after all. 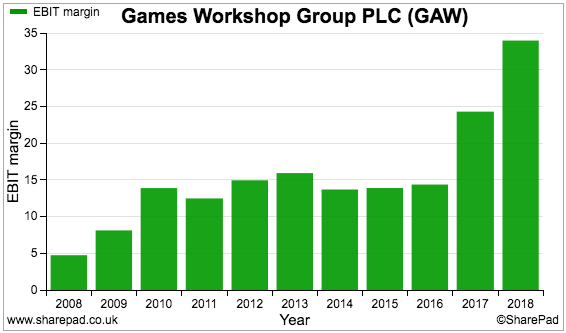 I can certainly understand why anybody enthused with Age of Sigmar could be equally enthused by the company’s shares, recent progress and the opportunities that may lie ahead. 2) just enjoyed a lot of luck with a new game and will eventually revert to its inconsistent ways. I am hopeful of option 1) — despite my nine years of mixed experiences as an ex-shareholder. Let me finish by mentioning the quirky dividend. Introduced back in 2010, the group’s payout policy is to simply distribute “truly surplus” cash as and when the opportunity arises. As such, dividends are declared in a haphazard fashion. During 2018 for example, four payouts were announced — all of which were revealed within ad-hoc trading statements and not within the company’s results. Disclosure: Maynard does not own shares in Games Workshop.